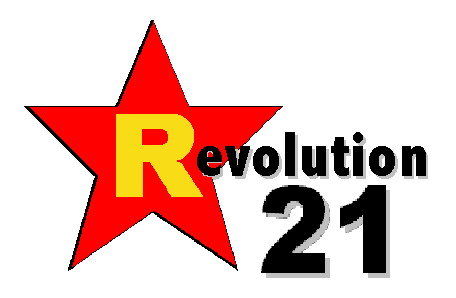 Revolution 21's Blog for the People: Simply '70s: If you can't beat 'em. . . . Sometimes, out there in the North Sea in the '60s and '70s, "pirate radio" lived up to its name. In this case, realizing they couldn't beat Radio Nordsee International's big pirate signal with their little pirate signal, some folks at Radio Veronica apparently thought arson on the high seas might be a winning business plan in May of 1971. As it turned out, it also made for some compelling radio -- just not for Veronica. AS IT turned out, arson wasn't even that good of a knock-the-competition-off-the-air strategy. RNI went back on the air the next day. It would take the Dutch government to pull the plug in 1974.